The negative reaction in the global markets was not what the PBoC expected. 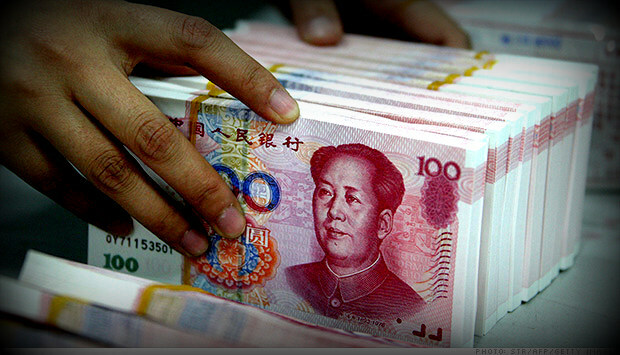 China’s explanation on why it had devalued its currency — i.e., to adjust the yuan’s value to respond more closely to market forces — was taken by global investors as “eyewash” to provide the “political cover for devaluation.” China’s currency policy was introduced based on its leaders’ judgment on its economic fundamentals and a calculation of the policy’s possible political consequences. It is perhaps beyond China’s ability to adequately foresee the spillover effect of its policy making on the global economy, when it introduced the policy in the first place. As a further measure to stabilize confidence in China’s economic growth, the PBoC announced on late August 25 an unusual policy combination to cut the interest rate and banks’ reserve requirements simultaneously, pumping out more liquidity into its bank system, with the intention to counter the ongoing economic slowdown and the shocking stock market selloff. It also declared it would liberalize some deposit rates and give banks more leeway to set deposit rates with a term over one-year deposit, but it would still maintain its control on the one-year benchmark deposit rates. Xingqiang (“Alex”) He is a CIGI Visiting Scholar. He is a research fellow and associate professor at the Institute of American Studies at the Chinese Academy of Social Sciences (CASS).